mm of rain over the whole year. 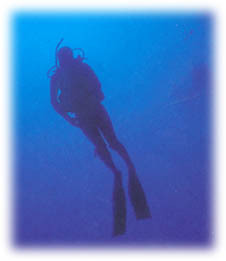 in the region of 27 deg C.
diver to dive safely in an enjoyable manner. boom for the underwater photgrapher.